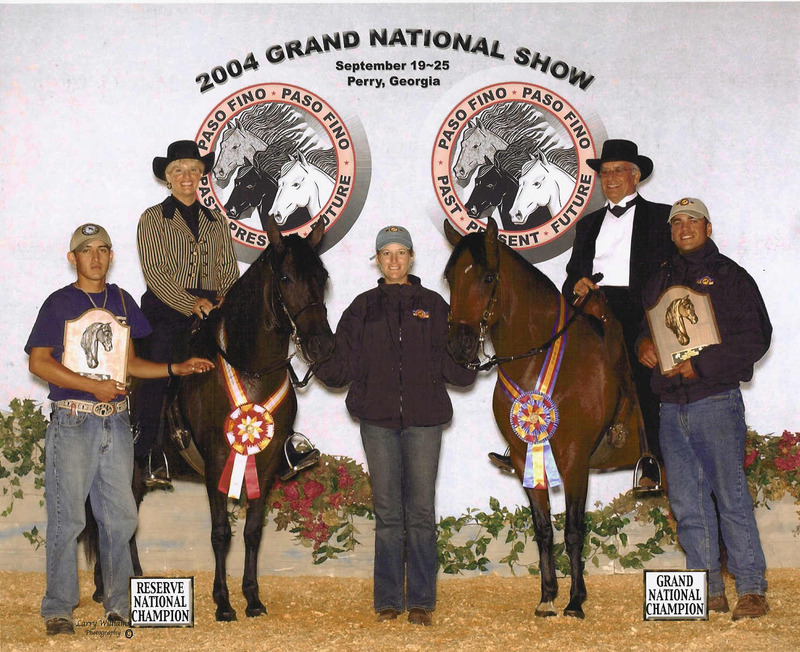 2004 Reserve National Champion Classic Fino A/O Mare - Nomina de La Quinta Real!!! 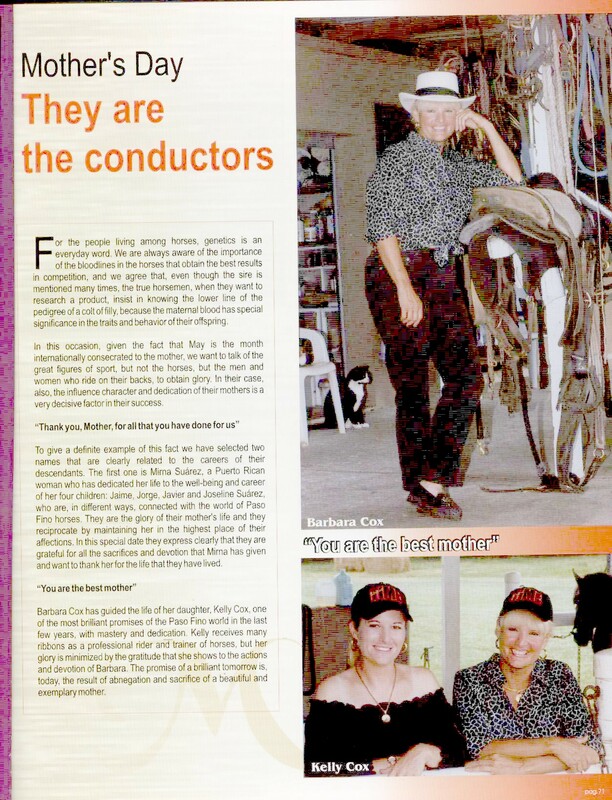 Below is a lovely surprise article ShowTime, Janelle, Manny and Natalie, did for me in May 2003. Very special people! Thank you so much!